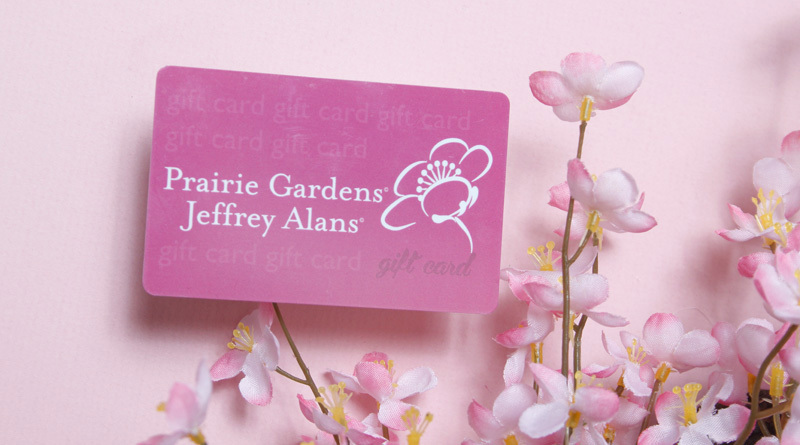 Let mom decide with a Prairie Gardens Gift Card. 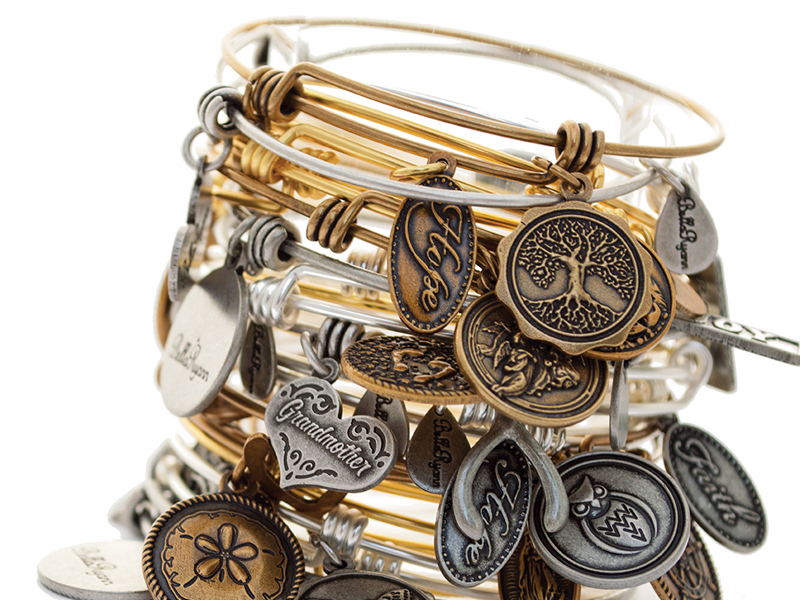 Pick yours up in store, or now buy one online and ship it right to mom! 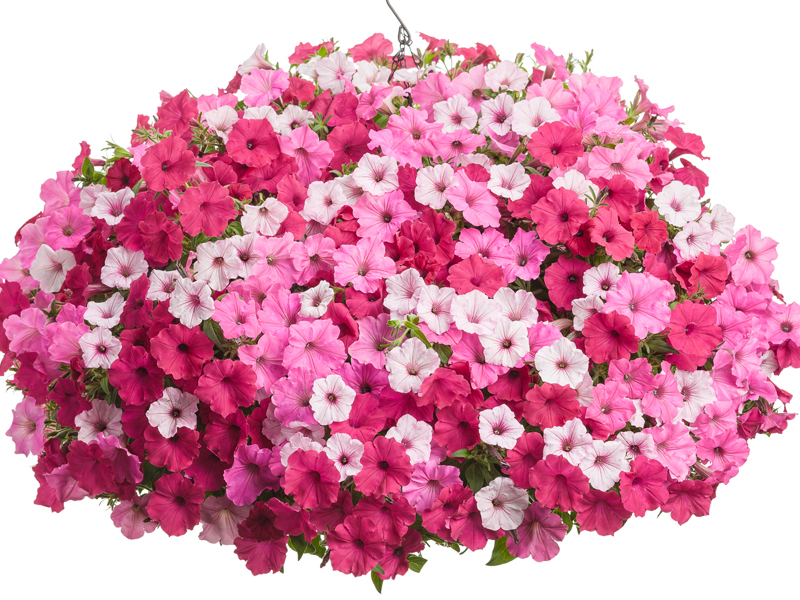 They’re fresh from our greenhouses and filled with irresistible color mom will love. 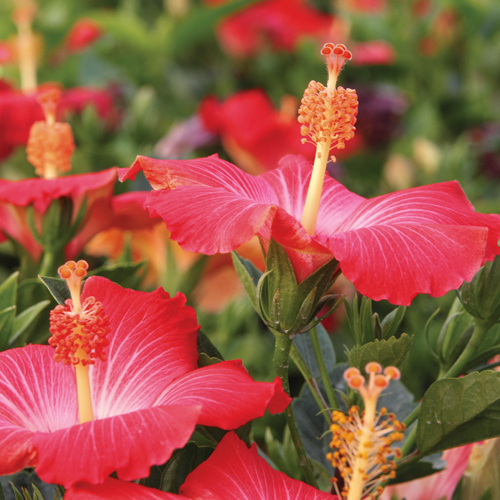 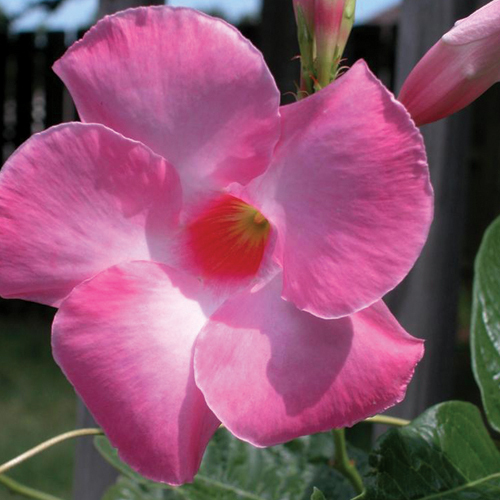 Save 25% off all tropical bloomers. 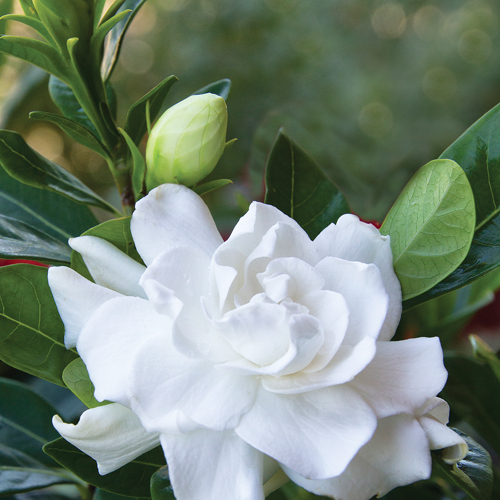 4 of our favorites for Mother’s Day: Hibiscus, Mandeville Vine, Jasmine and Gardenia. 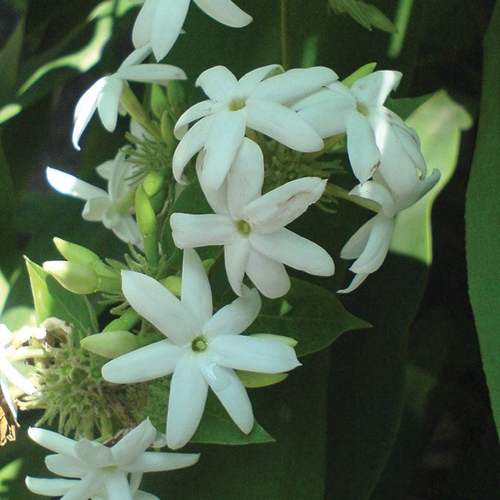 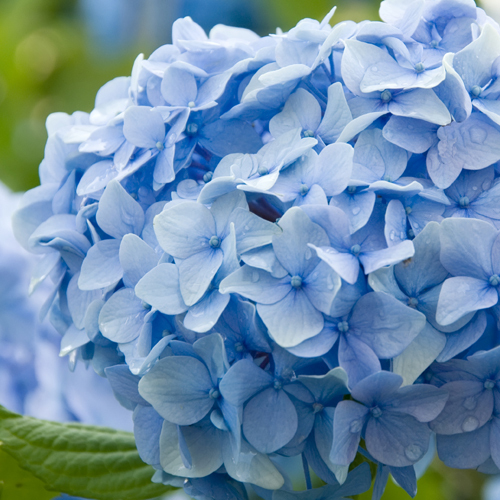 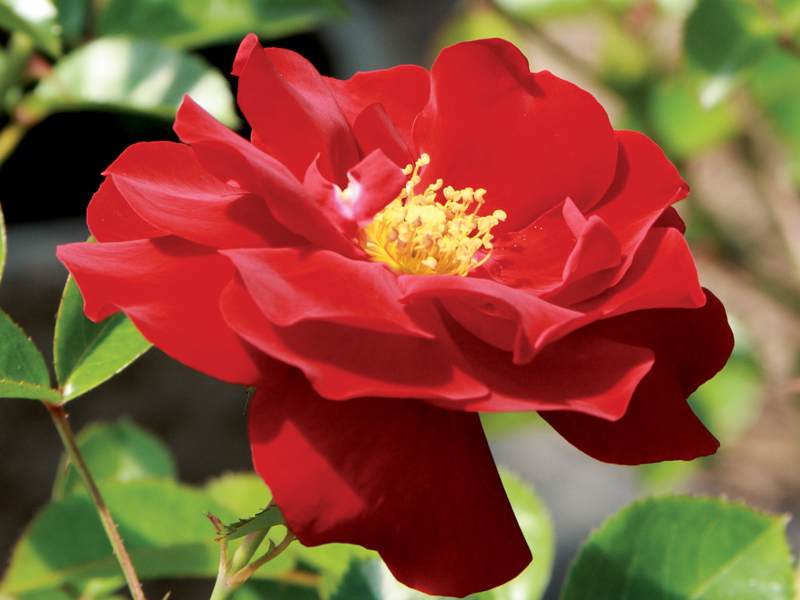 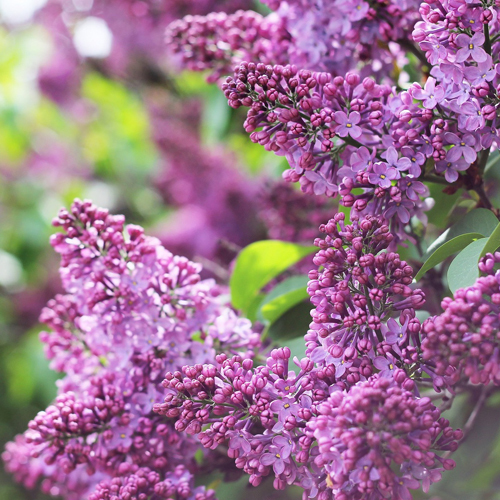 A blooming shrub will grace mom’s garden with blooms season after season. 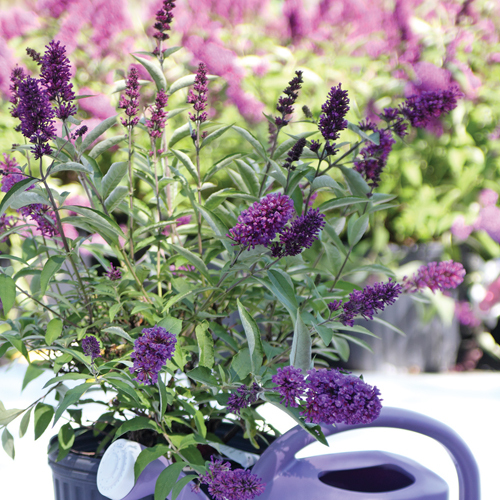 4 of our favorites for Mother’s Day: Lilac, Hydrangea, Butterfly Bush and Rose. 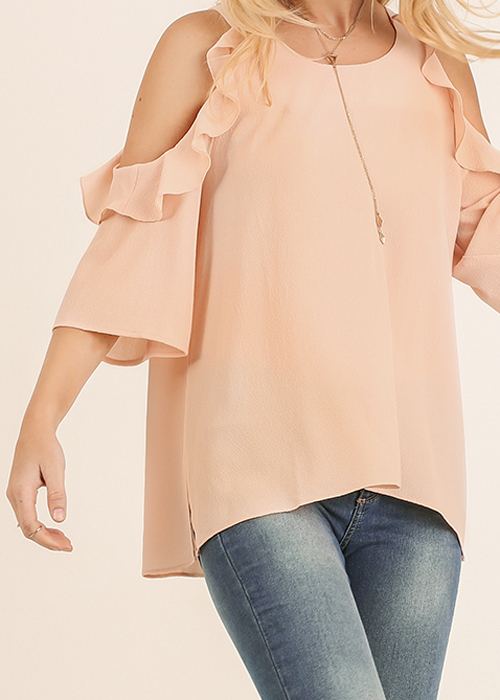 Shop an incredible selection at every day savings in our Boutique Department. 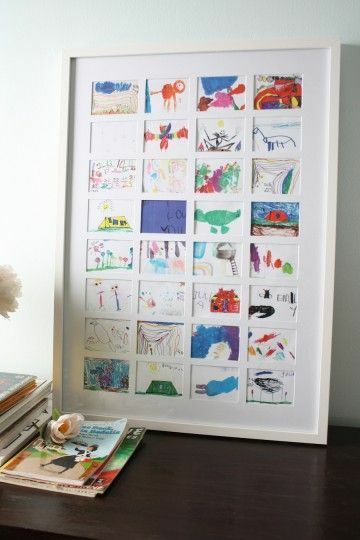 Selection my vary. 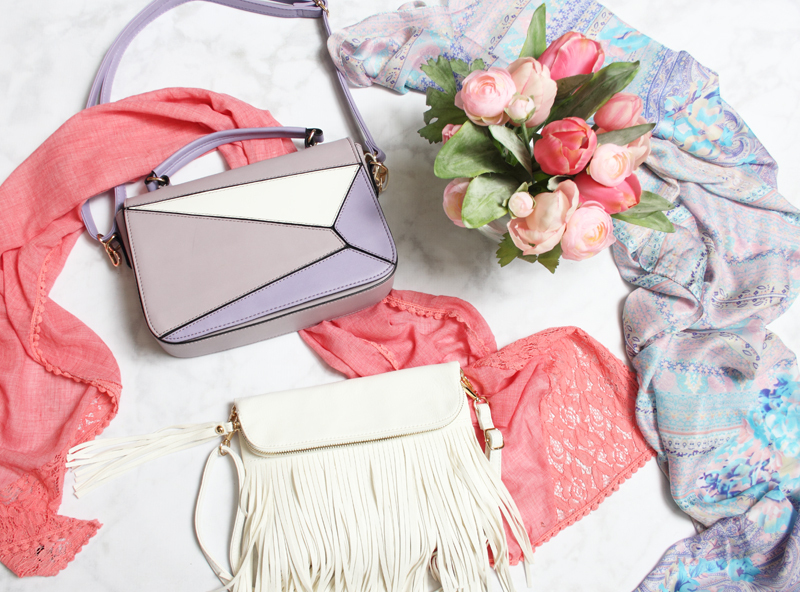 You can never have too many of either, right? 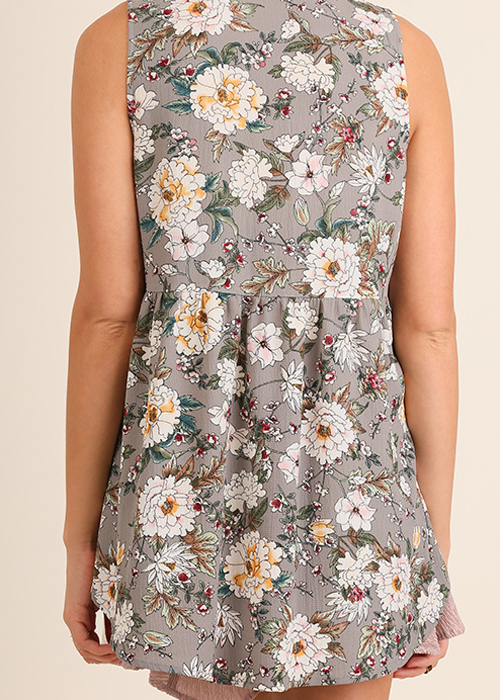 Find trendy styles in our Boutique. 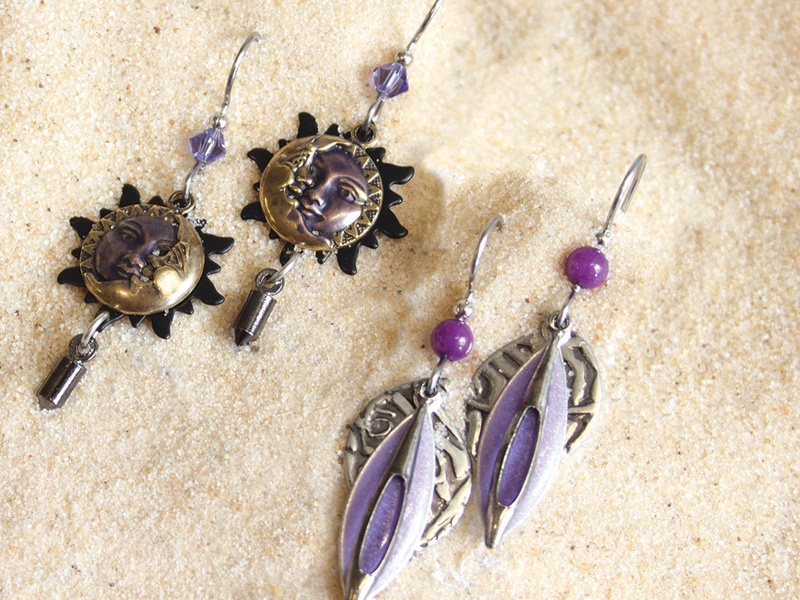 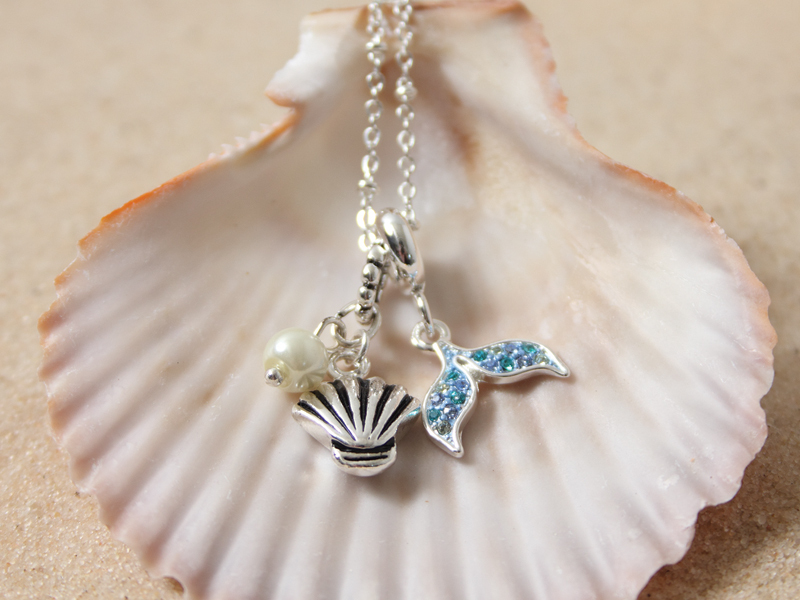 Earring, necklaces, bracelets and more – the perfect gifts for her. 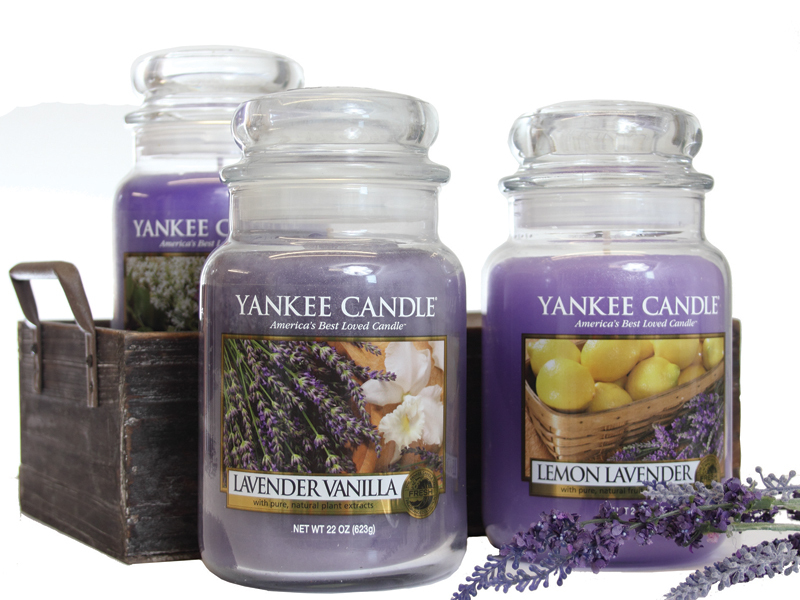 Choose from Yankee, Woodwick, Colonial and more. 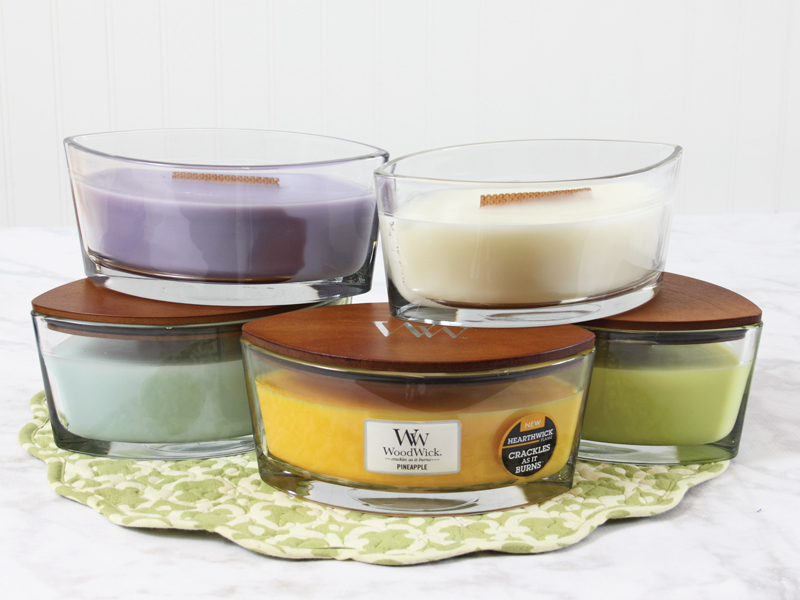 All the best scents, from all the best brands – because mom deserves the best. 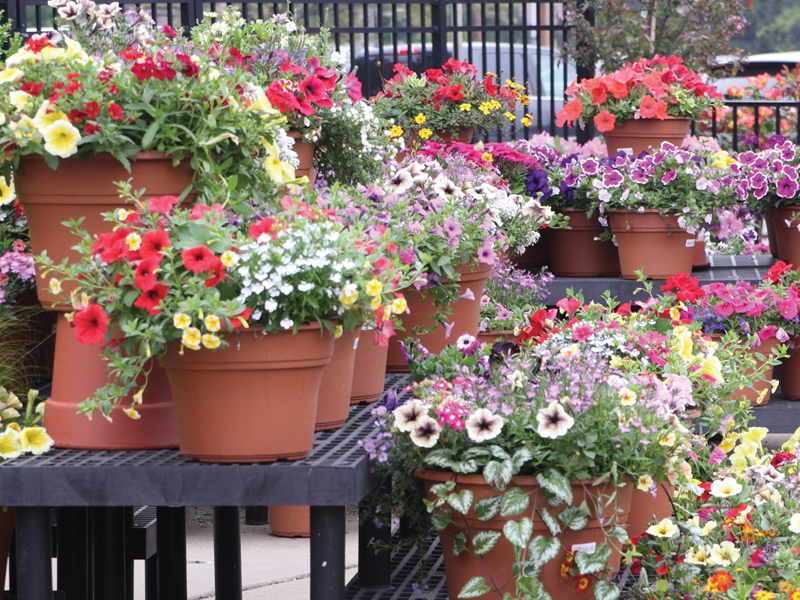 Blooming with color, choose from an incredible selection of patio plants for instant garden color. 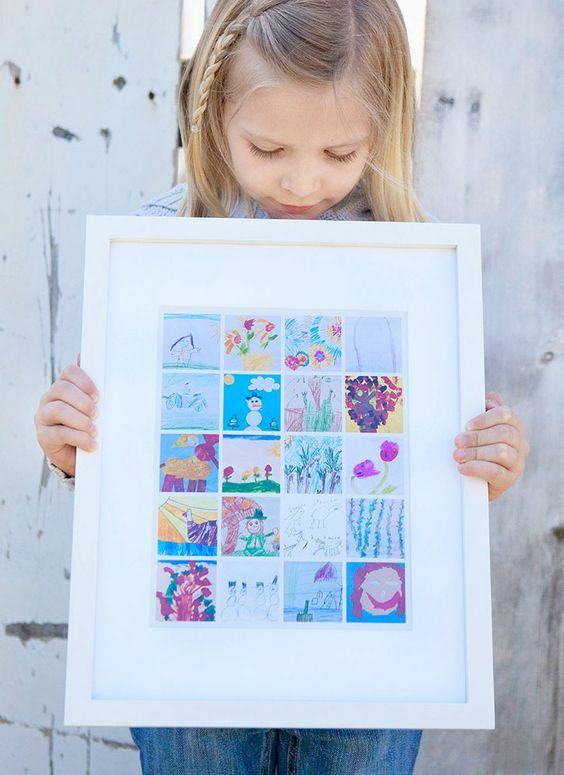 We love the gift of framing chidren’s artwork for mom on Mother’s Day. 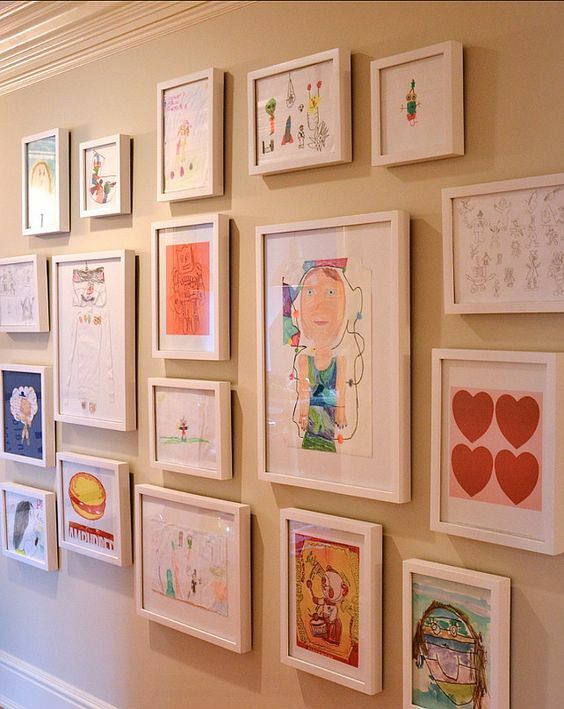 Visit our in-stock frame selection or our Frame Shop for something custom.